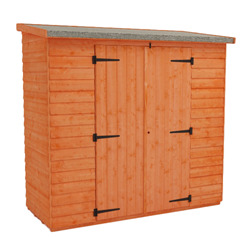 Lean-to sheds feature a space-saving design to maximise the storage potential of your shed. 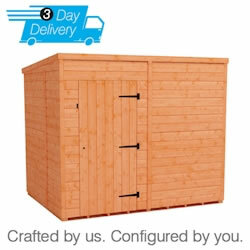 Whether you want to store tools, equipment, furniture, bicycles or anything else, the additional height is perfect for all your storage needs. 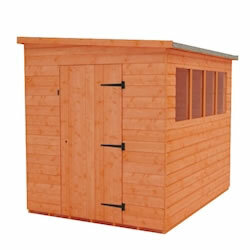 Our high quality sheds will keep your possessions protected from the elements and hidden away from potential thieves. 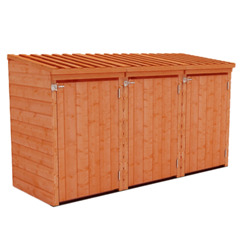 Find out more about our Lean-To Sheds range. 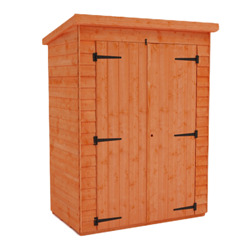 Our range of lean-to pent sheds offer practicality as well as style. 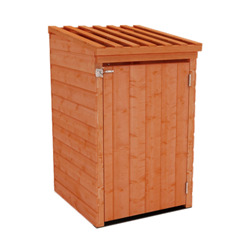 With the choice of different sizes and buildings that are wooden, plastic or metal, you can find the one that’s perfect for your garden. 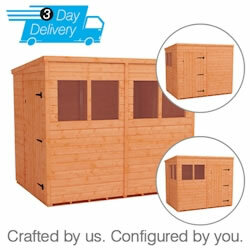 We have products ideal for smaller spaces, as well as larger sheds to help free your life from clutter. 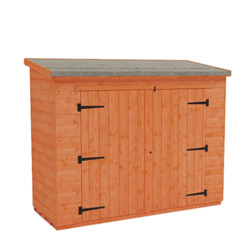 Our versatile Tiger Flex Pent Shed is available in both a standard and a windowless version and delivered in just 3 working days. 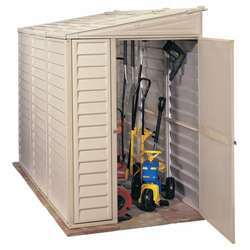 We have tool sheds that are excellent for gardening equipment, and bike stores to provide a safe home for your bicycles. 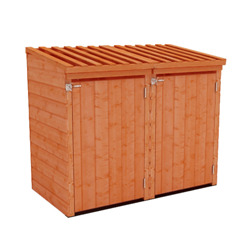 For instant kerb-appeal, our bin stores provide an attractive home for unsightly wheelie bins. No matter what building you choose, you can be sure that our lean-to sheds are finished to our high standards and built to last.